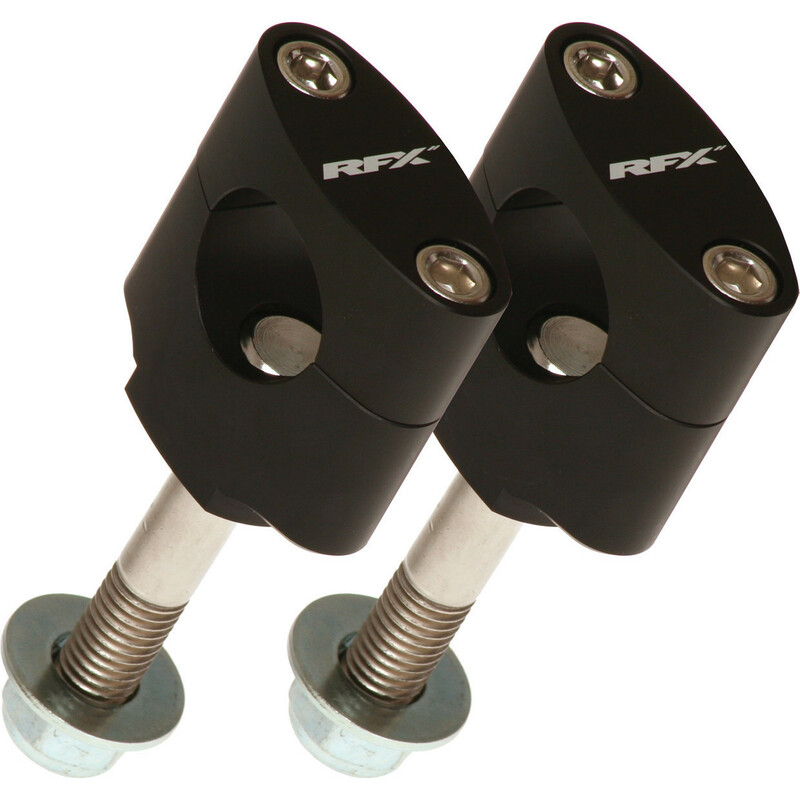 The RFX Race Series Handlebar Mount Kit is part of the latest RFX collection. View all RFX Handlebar Mount Kits. View all Handlebar Mount Kits.